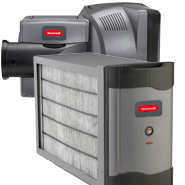 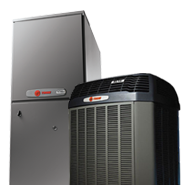 After your heating and cooling system, nothing else in your home consumes more energy than you water heater. 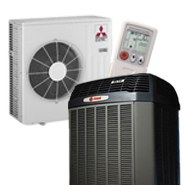 And unlike your HVAC system which you need only seasonally, your water heater needs to work flawlessly every single day of the year. 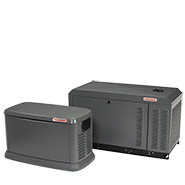 We have over a decade of experience with new tankless technology, and can help you decide if a conventional tank or our newest Rinnai gas heaters would be best for your application. 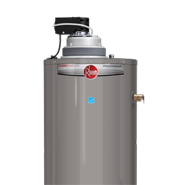 Electric Water Heaters can save the average household approximately $250 per year on its electric bills compared to a standard electric water heater. 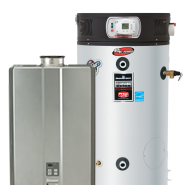 Larger families - that typically use more hot water - will save even more! 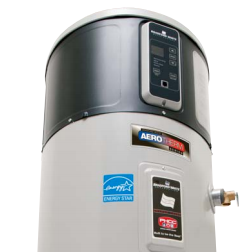 Traditional Tank Style Water Heaters are an economical choice for smaller homes with less demand for hot water. 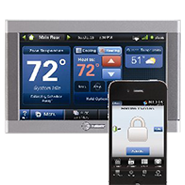 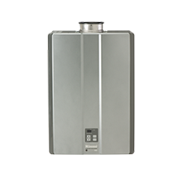 We install and service all brands of modern tankless water heaters, and feature Rinnai wall hung systems.